Hello dear readers, today I am gonna introduce you my top 3 setting powders for my dry skin. This powder was around 4€ and it was sooo cheap. I got it about half a year ago. I was scared that it will be too drying for my dry skin because it is mattyfying and waterproof but jet it is just perfect for dry skin. It doesn’t clog to my dry patches or set into pores it is just perfect setting powder. The packaging is really luxorius it is heavy feeling and has nice mirror in it. It claims to be waterproof and I agree with that. It stays all day put under eye area expecially and I have transparent shade. It also has 9 g of product and it is made in Italy. It claims to be for all skin types. It claims to have vitamin A and E. And this powder is finely milled. Soo butter feel and not powdery at all. Next one is my youtube item and it is all about my Rimmel Stay Matte Long Lasting pressed Powder in shade 003 Peach glow. 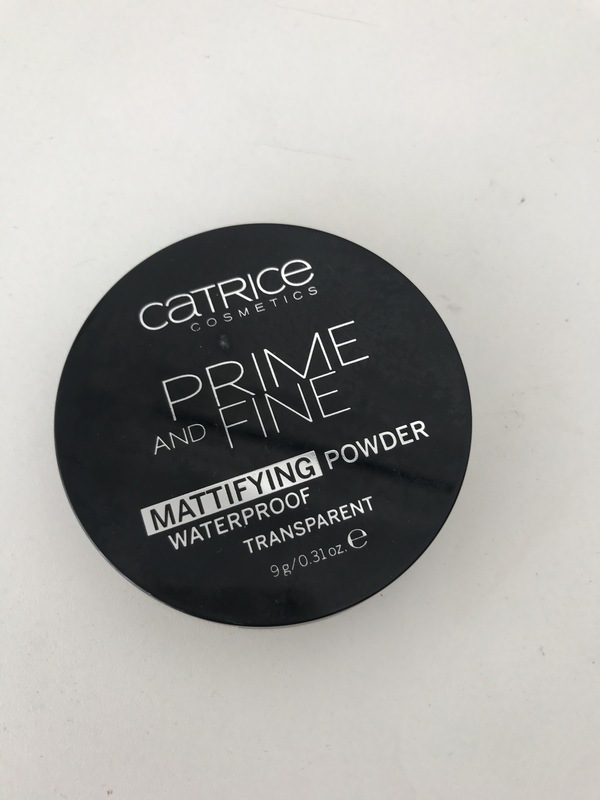 This powder claims to last up to 5 H natural shine control with natural minerals. Helps minimise appearance of pores. Dermatologically tested. So what I love about this powder that it keeps my t zone dry not oily. I don’t use it under my eyes because it dries them out. I love to use it all around my face to set it. It keeps my makeup locked and look good all day long. This is really longlasting powder and it is just a win for me. It is also very affortable in drugstores. It is made in England and has 14 g of product. It is also finly milled. What I don’t like about is just the packaging. I broke mine plastic top and it can fell of and make mess on product. That is only issue with this product. 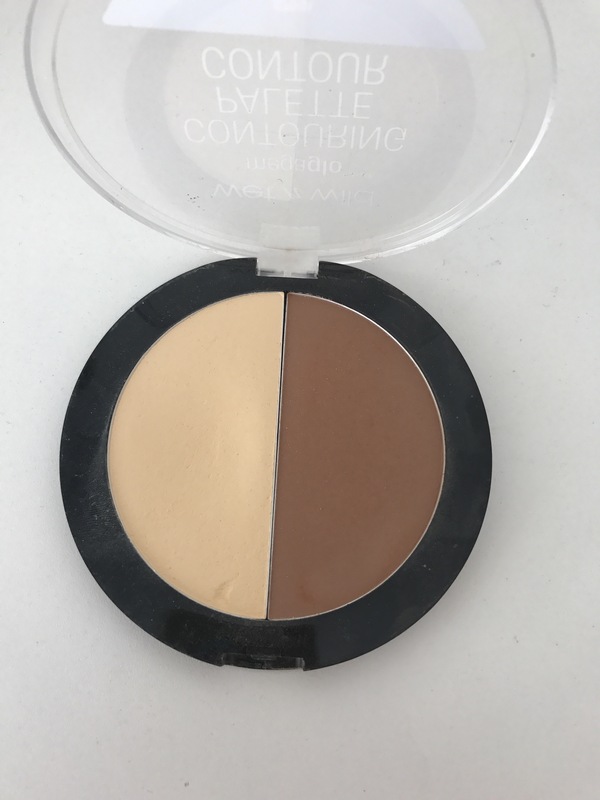 This little duo has bannana shade which is perfect to put under eyes it makes them bright and it is sooo soft powder and finly milled. I love the quality of this duo. It is also cruelty free and has 12.5 g of product. The packaging is simple and duo is perfect powder quality. That is all about my pressed powders. I love to use those three and I use them every day. Sometimes I switch time to time. But these are absolute winners for me. 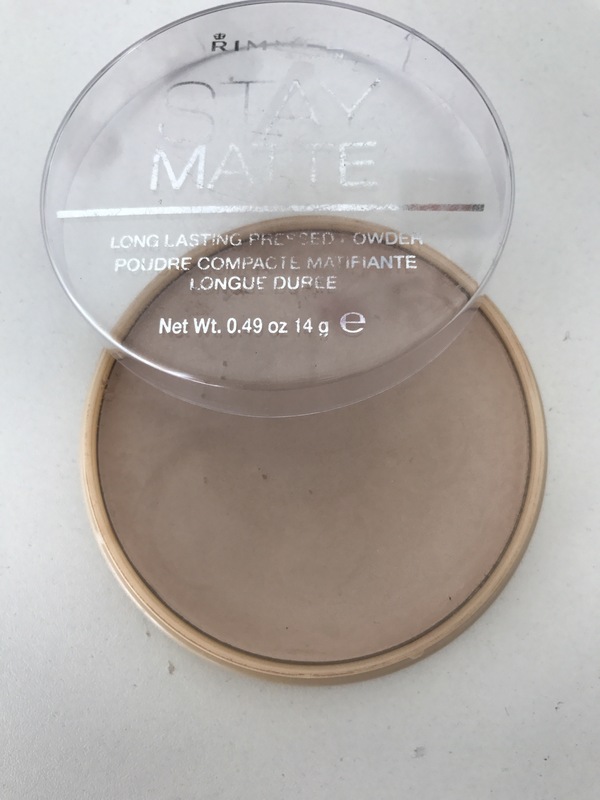 There would be fairly any person who does not like Rimmel London Stay Matte powder.. 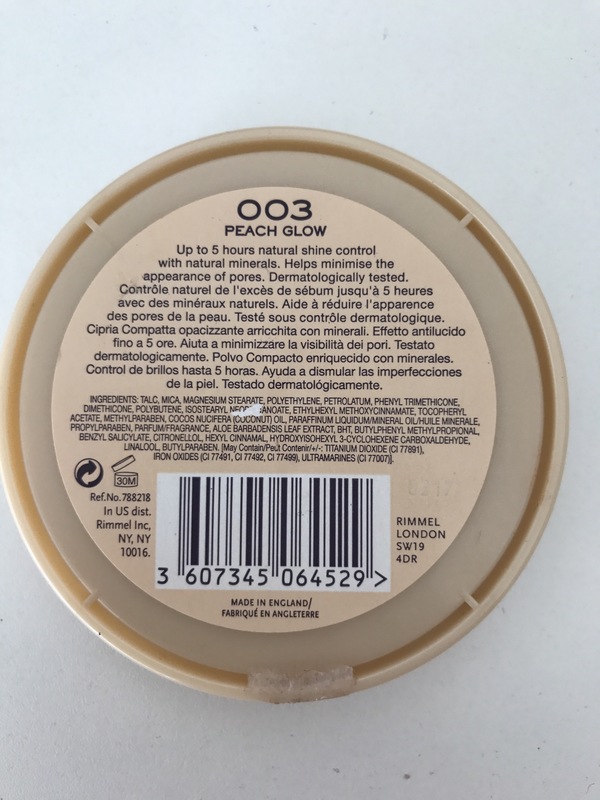 It is just so amazing with its light and silky matte formula. Glad I’m not the only one who used the WnW Contouring Palette to set my under eyes lol. I’ve tried the Wet N Wild one. It’s ok. Not my favorite but it gets the job done. 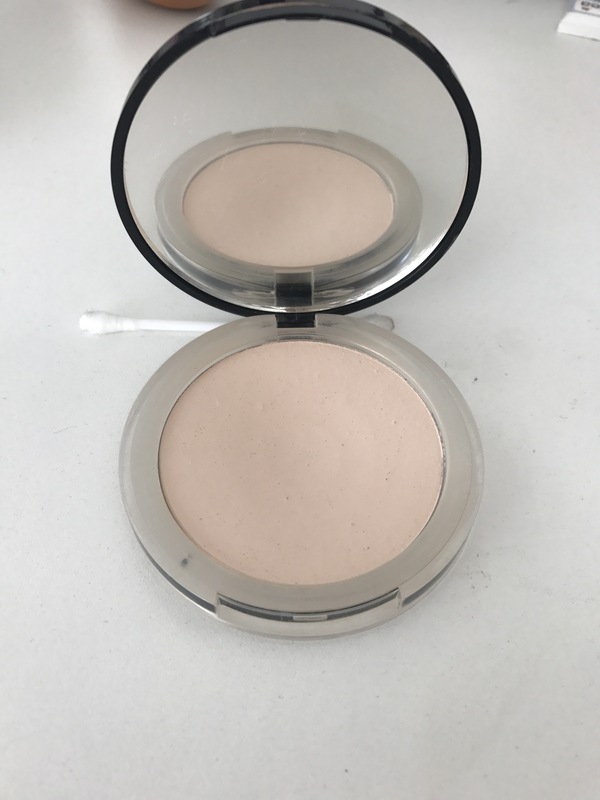 I like setting my undereye with a pressed powder (I like mixing the Hourglass Ambient Light powder in Dim Light with the Laura Mercier pressed translucent powder) and set the rest of my face with a loose powder (my faves are the Coty Airspun & Dermablend). I have combo skin (oily t-zone, normal elsewhere), so I have to set at least my oily areas. Love the wet n wild one! Stay Matte From Rimmel is my fave too . 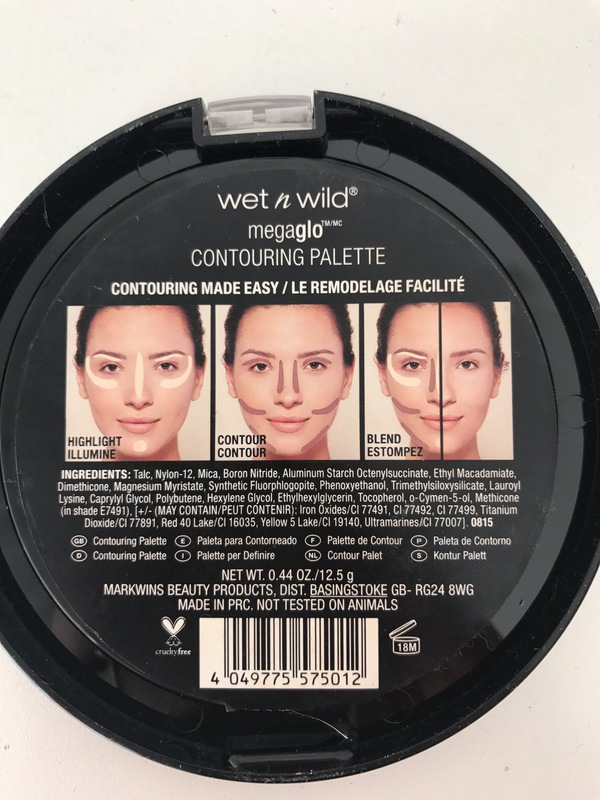 Wet and Wild Looks good , Shame I can’t get that in UK. LOVE the Rinmel Stay Matte, its my holy grail. The Wet n Wild one looks fun to use.